(formerly Trans-Canada Air Lines-TCA) (AC/ACA) (Montreal) 1965 - Current. Photos. Framable Color Prints and Posters. Digital Sharp Images. Aviation Gifts. Slide Shows. 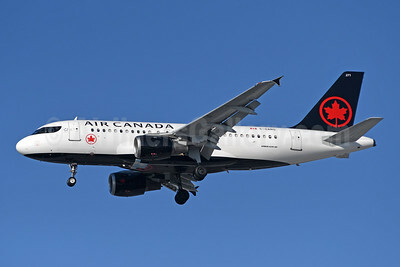 Air Canada Airbus A319-113 C-GARG (msn 742) YYZ (TMK Photography). Image: 944722. 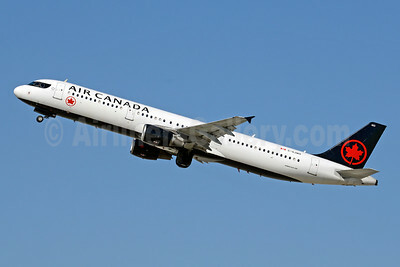 Air Canada Airbus A321-211 C-FGKN (msn 3051) FLL (Andy Cripps). Image: 940644. Air Canada Airbus A321-211 C-FGKP (msn 3884) LAX (Michael B. Ing). Image: 940164. 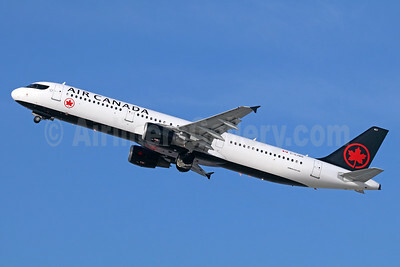 Air Canada Airbus A321-211 C-FGKZ (msn 3401) LAX (Michael B. Ing). Image: 940645. 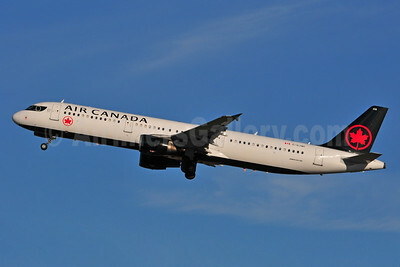 Air Canada Airbus A321-211 C-FLKX (msn 1299) LAX (Michael B. Ing). Image: 939533. 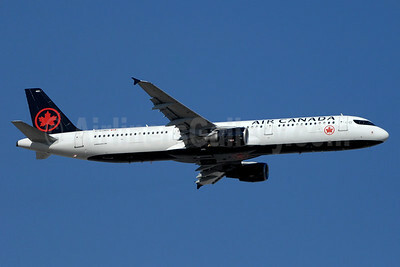 Air Canada Airbus A321-211 C-GITU (msn 1602) (Star Alliance) LAX (Michael B. Ing). Image: 940257. 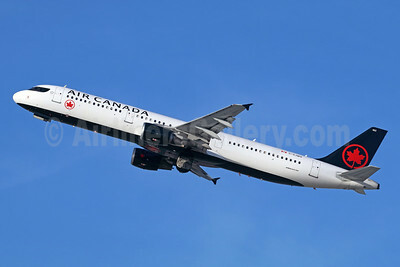 Air Canada Airbus A321-211 C-GITY (msn 1611) LAX (Michael B. Ing). Image: 940258. 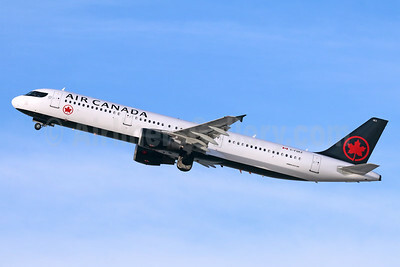 Air Canada Airbus A321-211 C-GIUE (msn 1632) LAX (Michael B. Ing). Image: 940259. 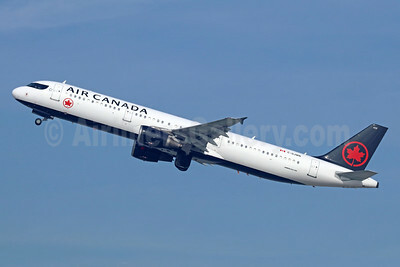 Air Canada Airbus A321-211 C-GIUF (msn 1638) LAX (Michael B. Ing). Image: 940165. 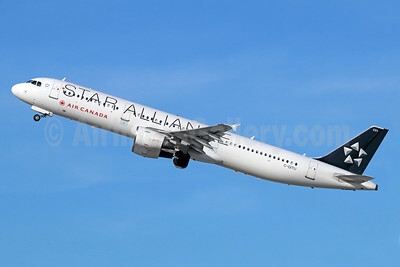 Air Canada Airbus A321-211 C-GIUF (msn 1638) LAX (Michael B. Ing). Image: 940930. 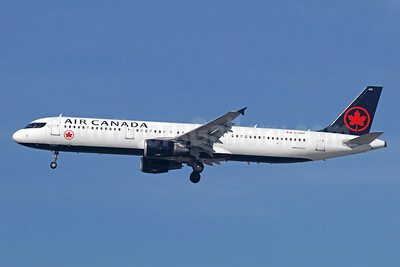 Air Canada Airbus A321-211 C-GJVX (msn 1726) LAX (Michael B. Ing). Image: 939582. Air Canada Airbus A321-211 C-GJVX (msn 1726) YVR (Rob Rindt). Image: 941073. 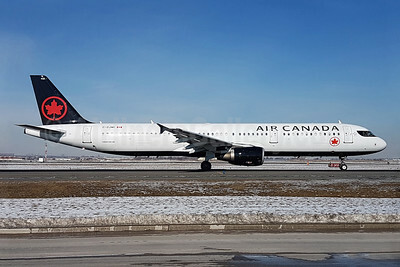 Air Canada Airbus A321-211 C-GJWD (msn 1748) LAX (Michael B. Ing). Image: 939942. Air Canada Airbus A321-211 C-GJWI (msn 1772) LAX (Michael B. Ing). Image: 939943. 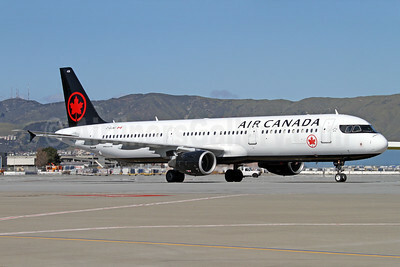 Air Canada Airbus A321-211 C-GJWI (msn 1772) SFO (Mark Durbin). Image: 937311. 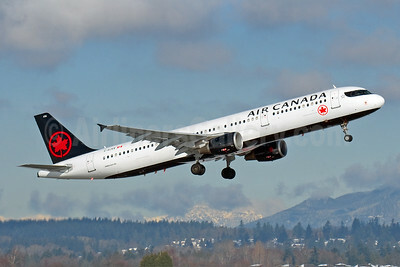 Air Canada Airbus A321-211 C-GJWI (msn 1772) YVR (Rob Rindt). Image: 941096. 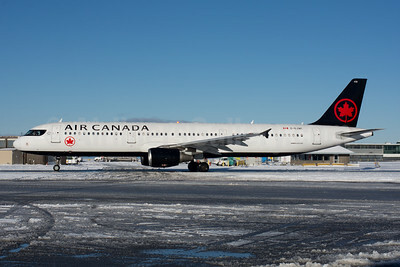 Air Canada Airbus A321-211 C-GJWI (msn 1772) YYC (Ken Petersen). Image: 939481. 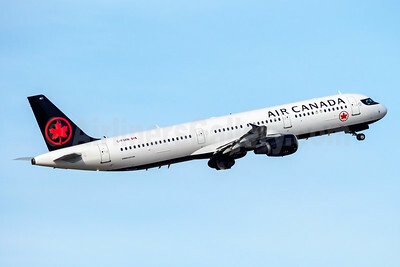 Air Canada Airbus A321-211 C-GJWI (msn 1772) YYZ (TMK Photography). Image: 937007. 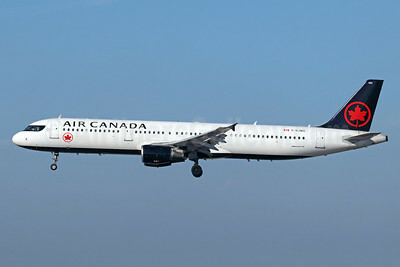 Air Canada Airbus A321-211 C-GJWN (msn 1783) LAX (Michael B. Ing). Image: 940780. Air Canada Airbus A321-211 C-GJWO (msn 1811) LAX (Jay Selman). Image: 403640. Air Canada Airbus A321-211 C-GJWO (msn 1811) LAX (Michael B. Ing). Image: 940166. 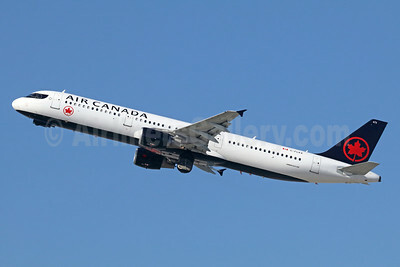 Air Canada Airbus A321-211 C-GJWO (msn 1811) LAX (Michael B. Ing). Image: 940167. Air Canada Airbus A321-211 C-GJWO (msn 1811) YUL (Gilbert Hechema). Image: 936905. 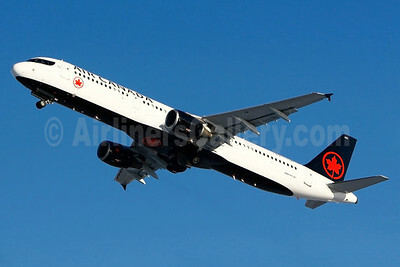 Air Canada Airbus A321-211 C-GJWO (msn 1811) YYZ (TMK Photography). Image: 937274.